Blizzcon 2017 is around the corner and TNB has you covered for the most rad threads. Of course, we are talking about our new Blizzcon 2017 TShirt! 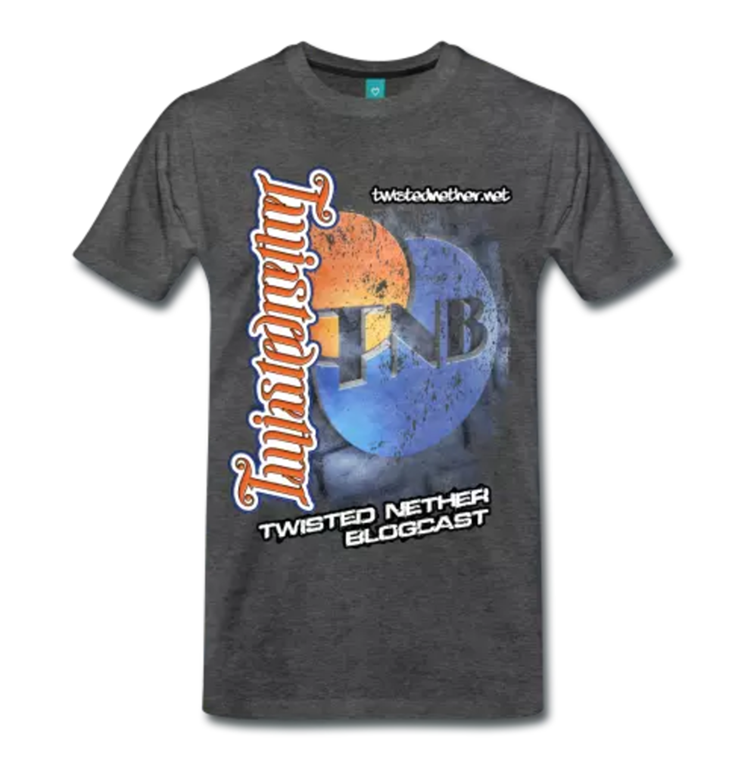 Available now at https://shop.spreadshirt.com/twistednether/ . 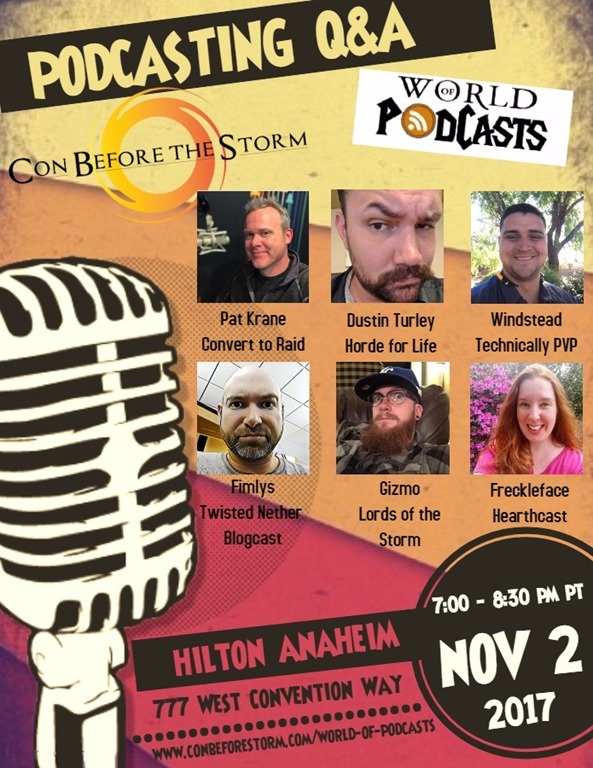 Don’t forget to represent at the Con Before the Storm party on Thursday, Nov 2 at the Hilton Anaheim. 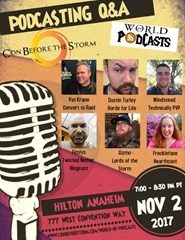 Our very own Fimlys will be on the Podcasting Q&A panel at 7pm PT.